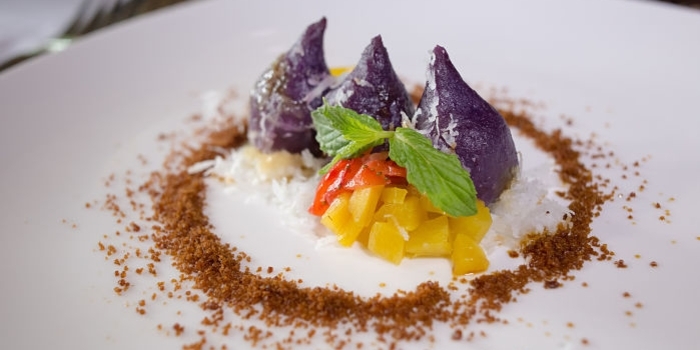 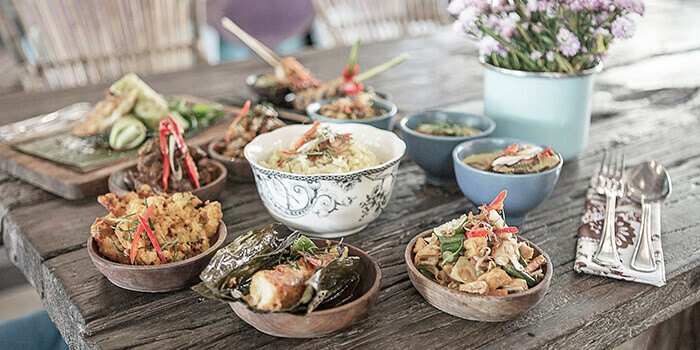 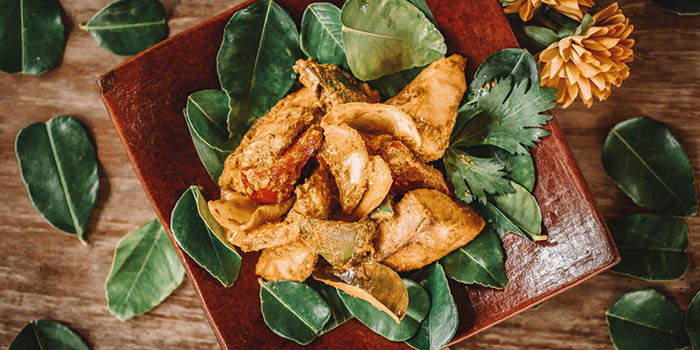 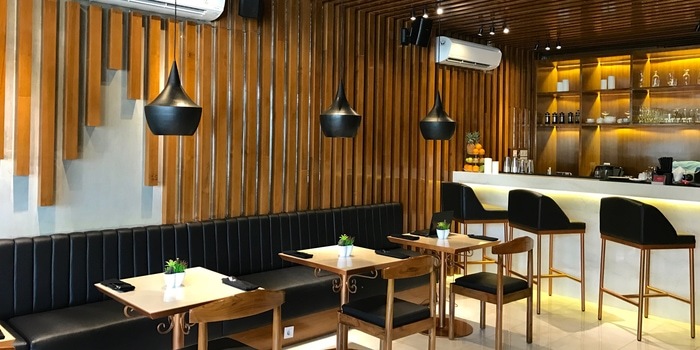 Kayumanis Resto celebrates authentic Indonesian cuisine in the best possible way with a menu that takes guests on a flavourful journey across the archipelago. 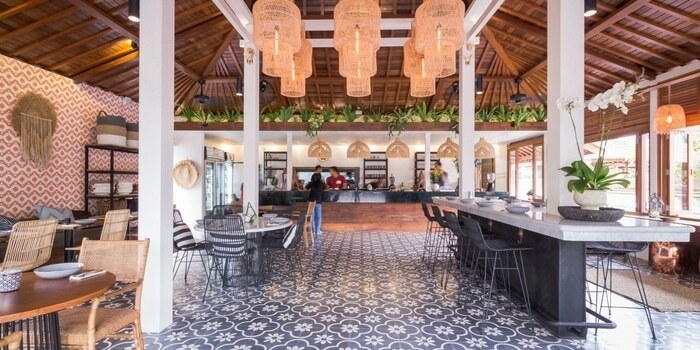 The venue itself is a customized Javanese joglo designed to recreate the cultural nuance of a bygone era. 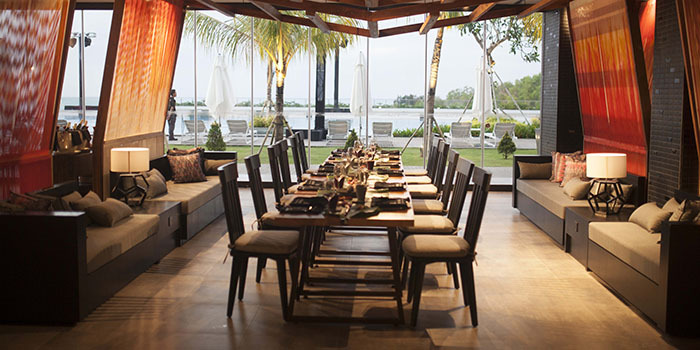 Nestled within a tropical garden, Kayumanis Resto is the perfect spot for an intimate or to dine socially with family and friends.